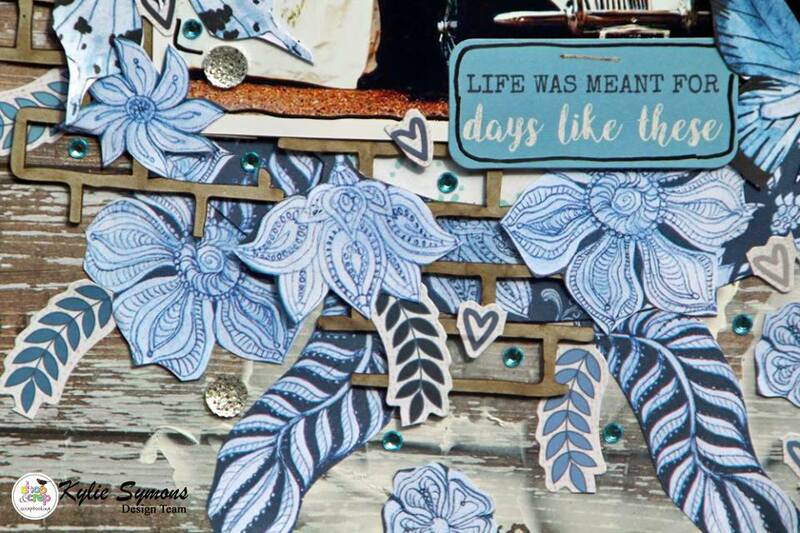 Hard to think we are in winter already. 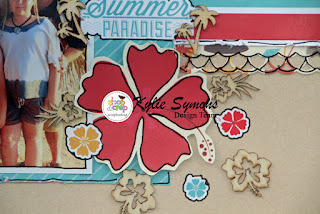 The first being this months challenge. Who doesn't love a good sketch?? 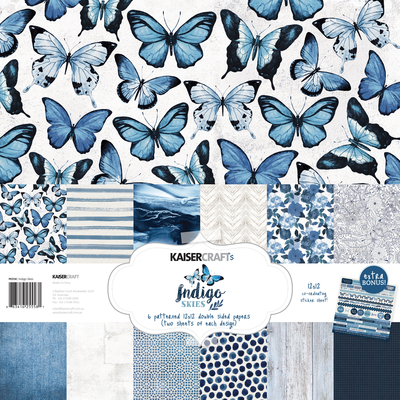 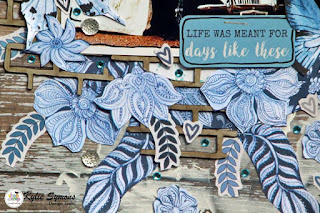 And the Kaiser Indigo Skies Paper range worked so well for me. 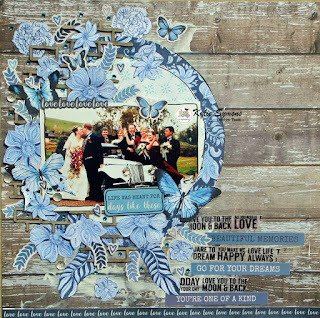 And this is my layout that I created using a photo taken at my friends wedding. 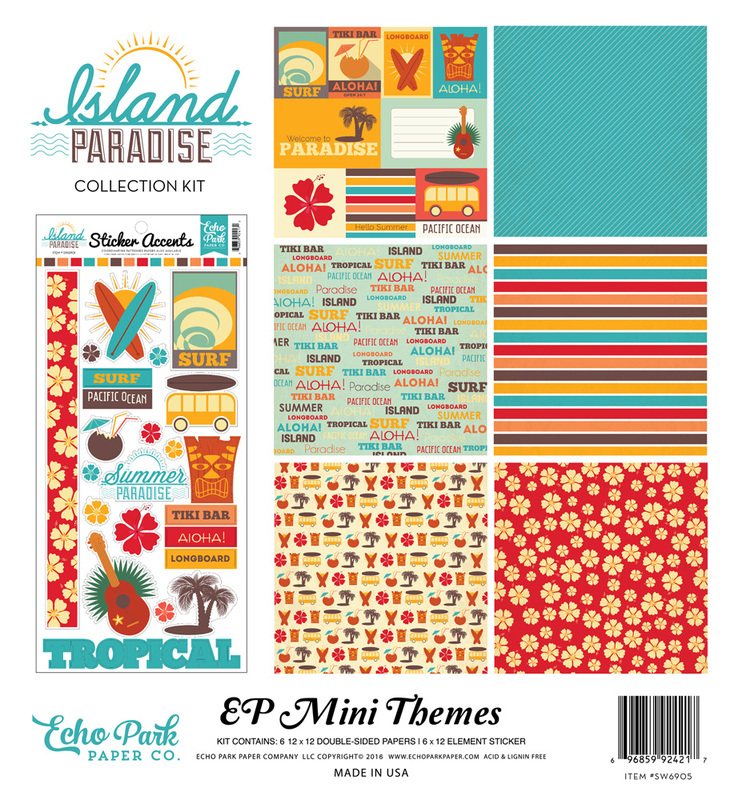 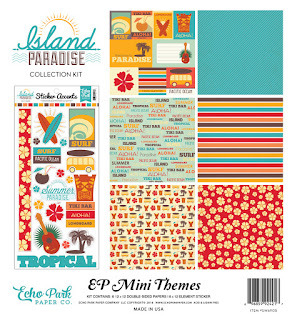 My next layouts feature the Echo park Island Paradise Range. 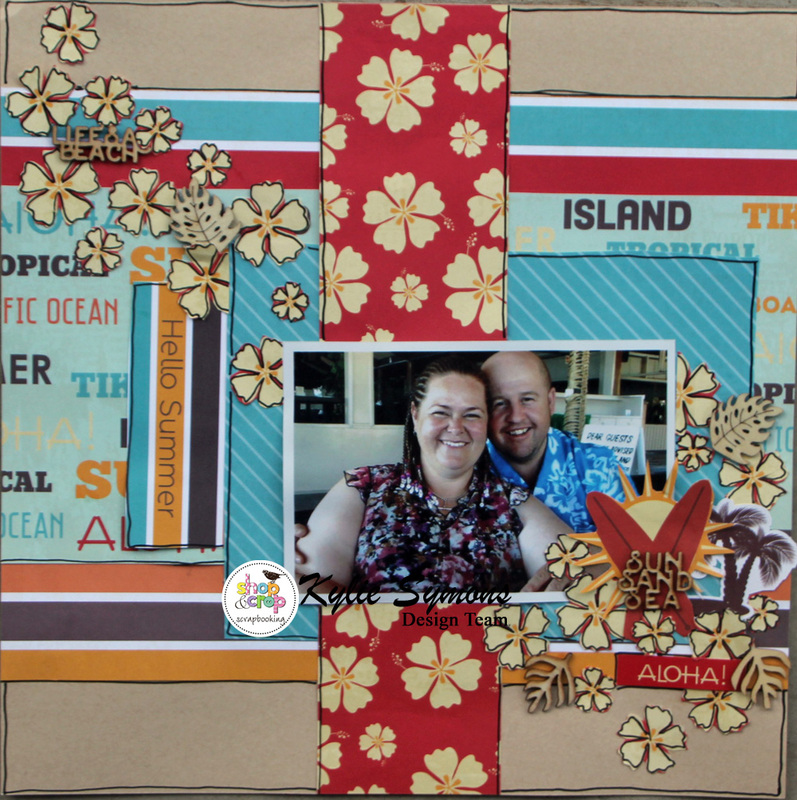 Ideal for those honeymoon or family holiday photo's. These papers certainly made me want to go on a holiday with the family. 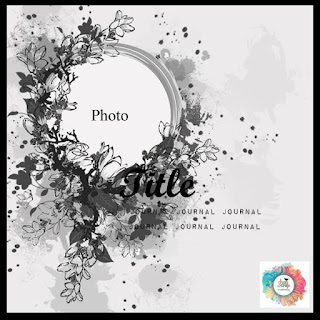 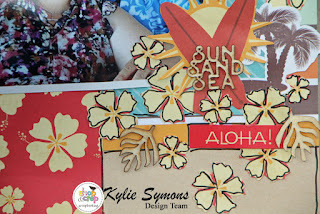 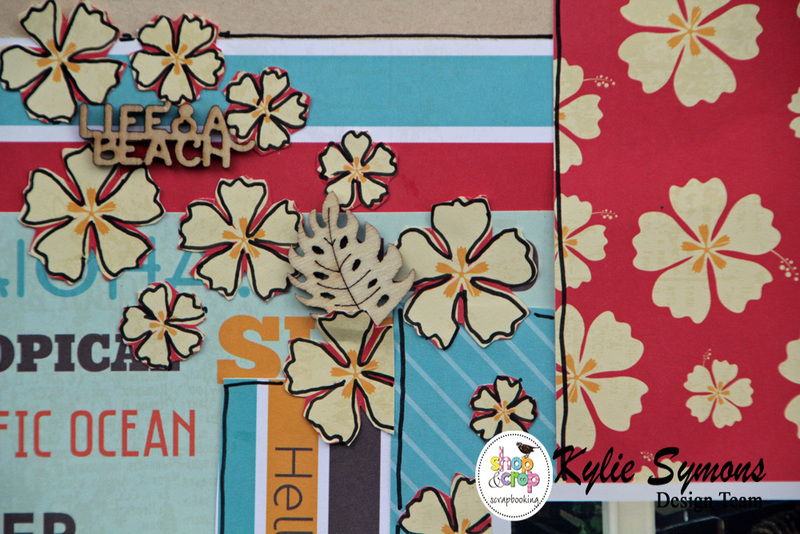 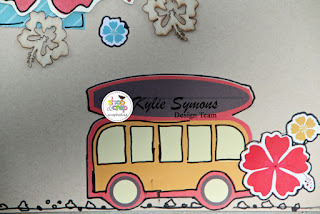 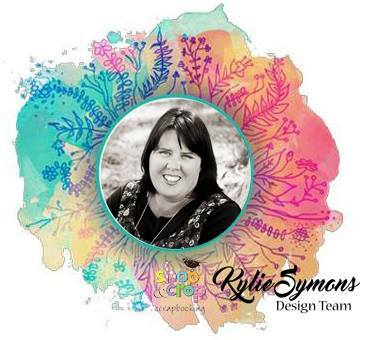 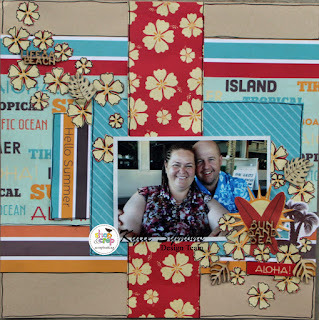 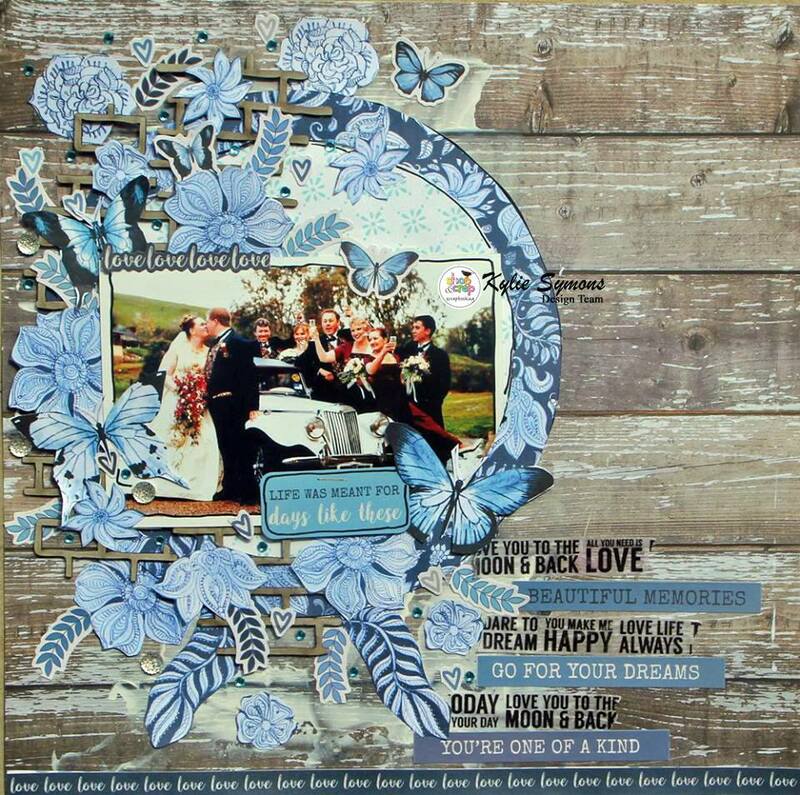 Fantastic creating Kylie, love your take on the challenge, and love the groovy layout using the Echo park papers! !